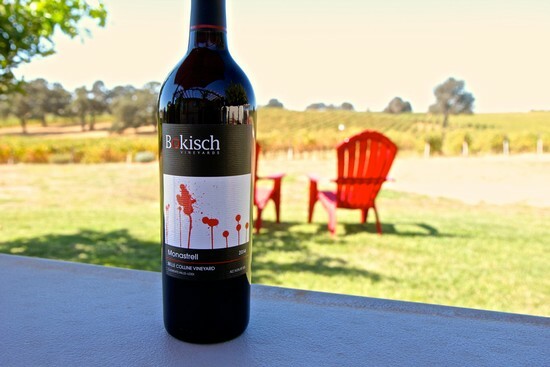 First, the skinny: this coming Friday/Saturday/Sunday (September 30-October 2, 2016), Bokisch Vineyards is offering a golden opportunity at their tasting room in Lodi’s Clements Hills area. Visitors will be able to taste 4 vintages of their Bokisch Vineyards Belle Colline Vineyard Monastrell; 2007 being the oldest, and 2014 the latest. Since 2006 the Lodi Viticultural Area has been sub-divided by 7 more American Viticultural Areas, primarily on the basis of differentiated soils and topographies. 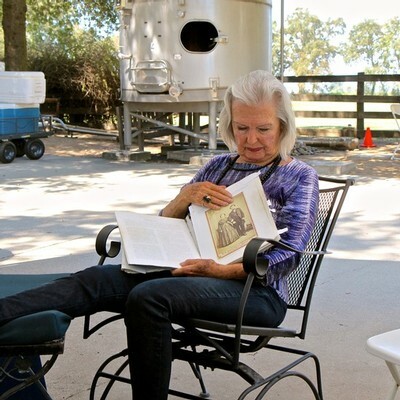 You may ask, why is this so – is not the understanding of Lodi wines and vineyards complicated enough? Apparently. Heck, there are major wine publications that still don’t know Lodi exists. It’s hard for narrow, stubbornly entrenched media pundits and wine world cognoscenti to wrap their heads around the idea that there are places on the West Coast other than, say, Napa Valley and Sonoma County that produce regionally defined wines of world class quality, unique unto their own. But that's another matter. 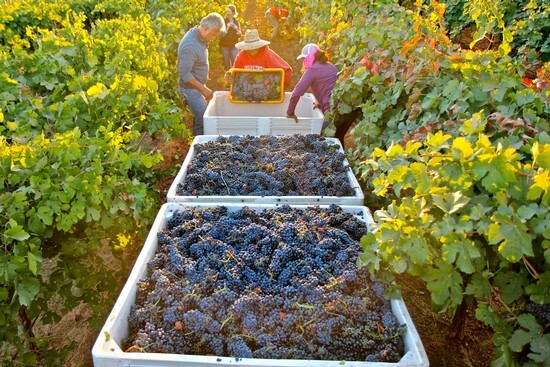 There are reasons why growers and winemakers look at Lodi as being a sum of different parts. 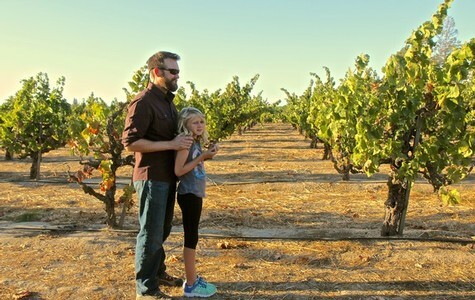 Most of Lodi's growth as a wine region over the past 25 years has been outside the original area surrounding the City of Lodi, which is defined by an extremely deep sandy loam (i.e. Tokay Series) soil on a visibly flat, lower elevation (0 to 150-ft.) plain. This historic area – where the vast majority of Lodi’s old ancient vine plantings (50 to over 100 years old) are located – is officially recognized as the Mokelumne River Viticultural Area. 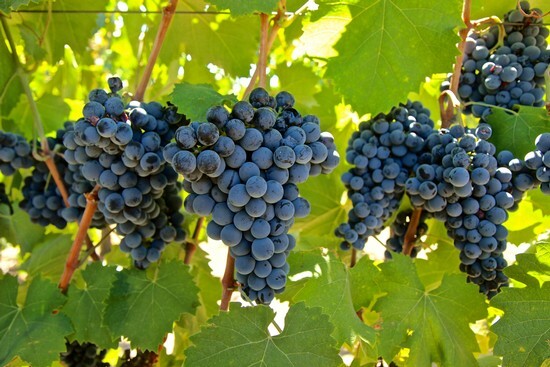 What ARE the 100 grapes of Lodi? Among the most "surprising" things cited by visiting wine bloggers during this past month's Wine Bloggers Conference (i.e. #WBC16, August 11-14, 2016) is the fact that there are over 100 varieties of European wine grapes (Vitis vinifera) grown in the Lodi Viticultural Area.